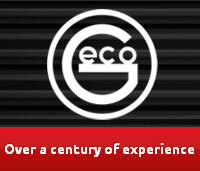 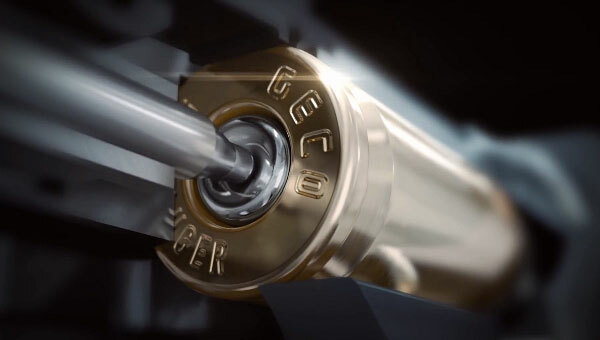 Here’s a great video from German ammo-maker GECO (part of the Swiss RUAG group of companies). 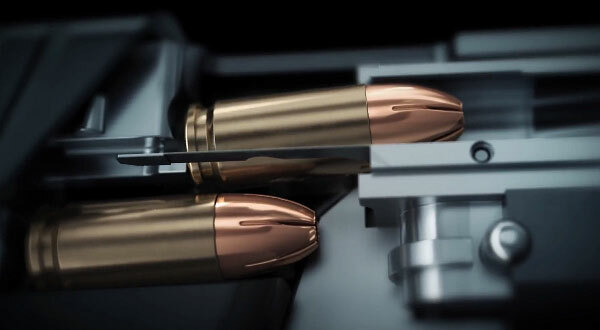 Employing advanced 3D rendering and computer graphics, this animation unveils the inside of a pistol cartridge, showing jacket, lead core, case, powder and primer. 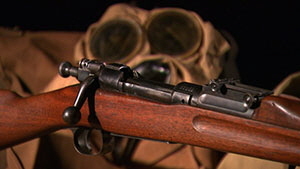 Next the video shows an X-ray view of ammo being loaded in a handgun, feeding from a magazine. 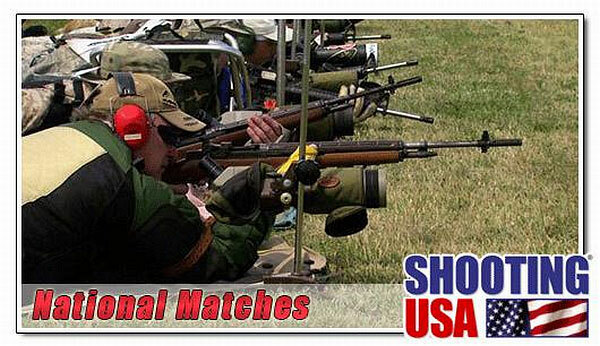 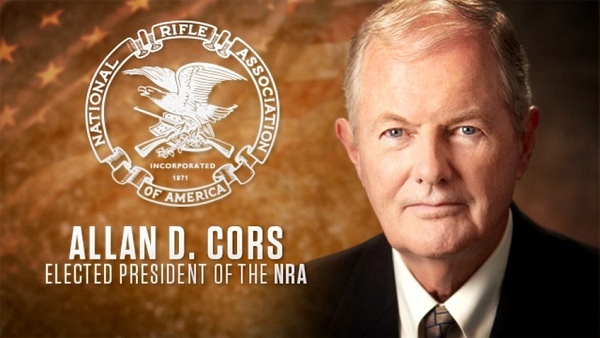 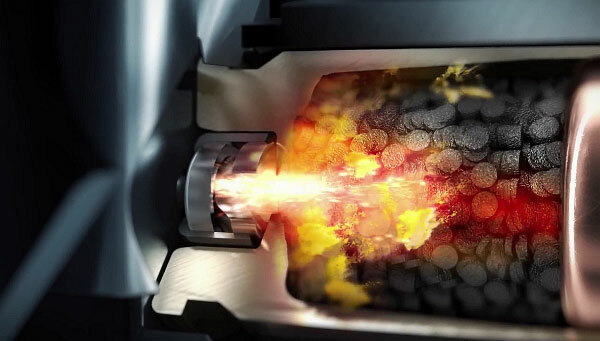 Share the post "How It Works: Stunning 3D Animation Shows Ammo Being Fired"